G-Unit RecordsWhen a group disbands and later reunites, sometimes it can inadvertently affect their material. Fortunately for 50 Cent, he’s happy with the music that’s been recently released from G-Unit, which consists of Tony Yayo, Lloyd Banks, Young Buck and newcomer Kidd Kidd. 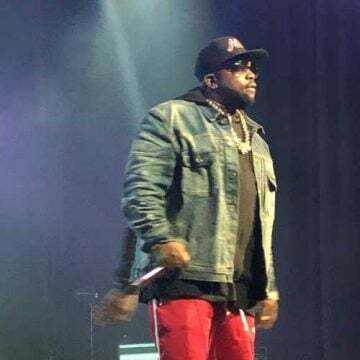 The rap mogul tells ABC News that the group is now more seasoned, which has enhanced their recording process for their latest EP The Beast Is G-Unit. 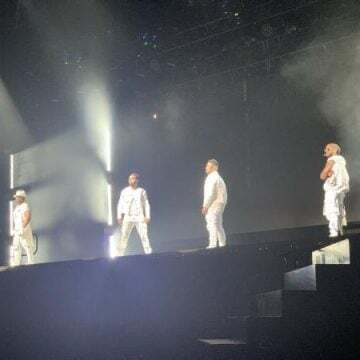 50 tells ABC Radio that their six-year hiatus before reuniting last year allowed them to create stronger song content. 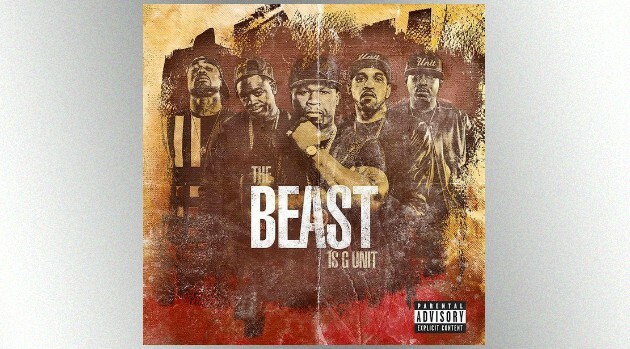 The Beast Is G-Unit, which includes the celebratory “Bring My Bottles” and hustlers’ anthem “I’m Grown,” is available now.